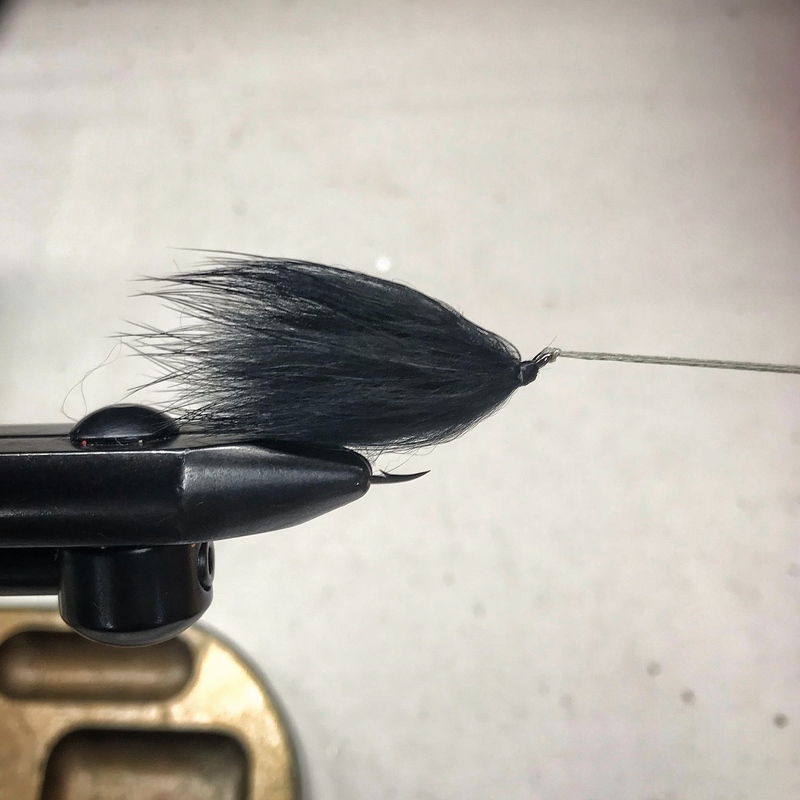 Earlier this season, I was fishing a river that has single 3/8″ hook size regulations, I wanted to throw a large streamer for coho and steelhead. 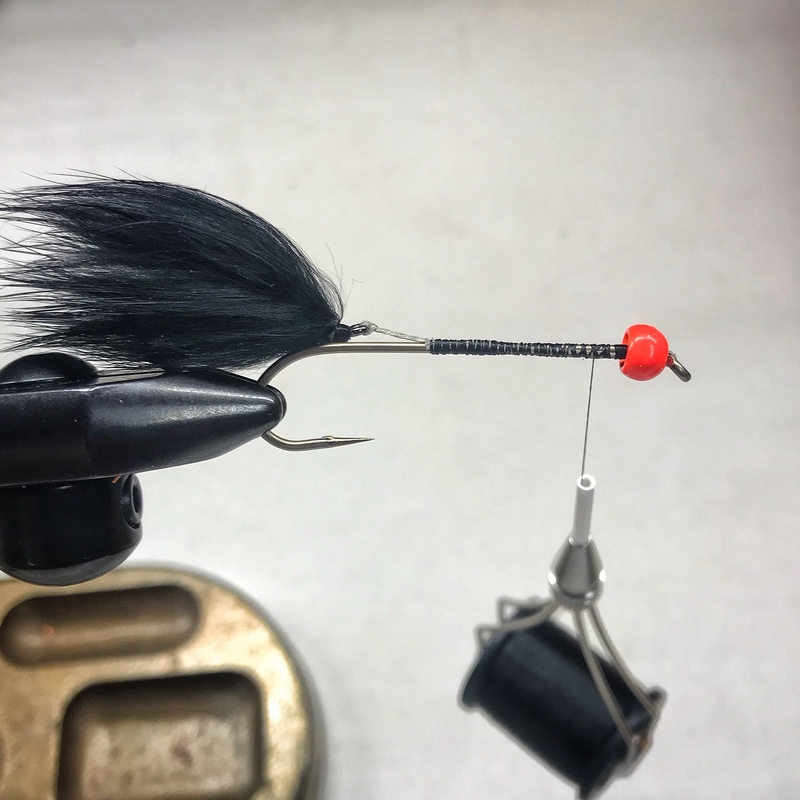 Frustrated after drifting multiple egg patterns and stoneflies that were not getting attention from anything larger than 11″ stocker trout, I nearly gave up my day on the river. This spey style articulated leech pattern was sitting in my steelhead box and never saw any action. I gave it a go. The action and depth were exactly what I needed. Fish started coming out of shadows and deep pools to inspect this likely looking egg sucking leech fly. 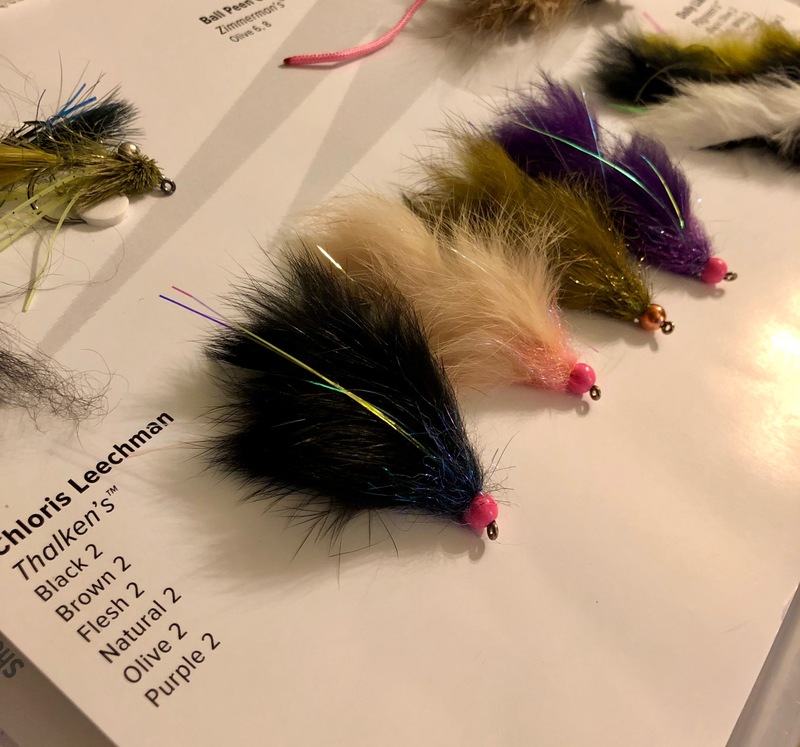 I reached out to Morgan Thalken to get some more info on his soon to be famous “Chloris Leechman” from Umpqua Feather Mechants. Chloris Leechman from Morgan Thalken. 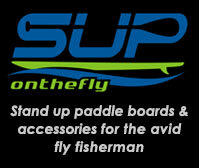 “I began fly fishing when I was eleven years old. I began tying flies earlier than that. I was fortunate enough to have an anadromous fishery just a short bike ride from my house. Summers were spent swinging Caddis pupa, or skating heavily hackled dries for juvenile steelhead. Winters were spent chucking Teeny lines with egg sucking leeches in hopes of a grab from something larger. 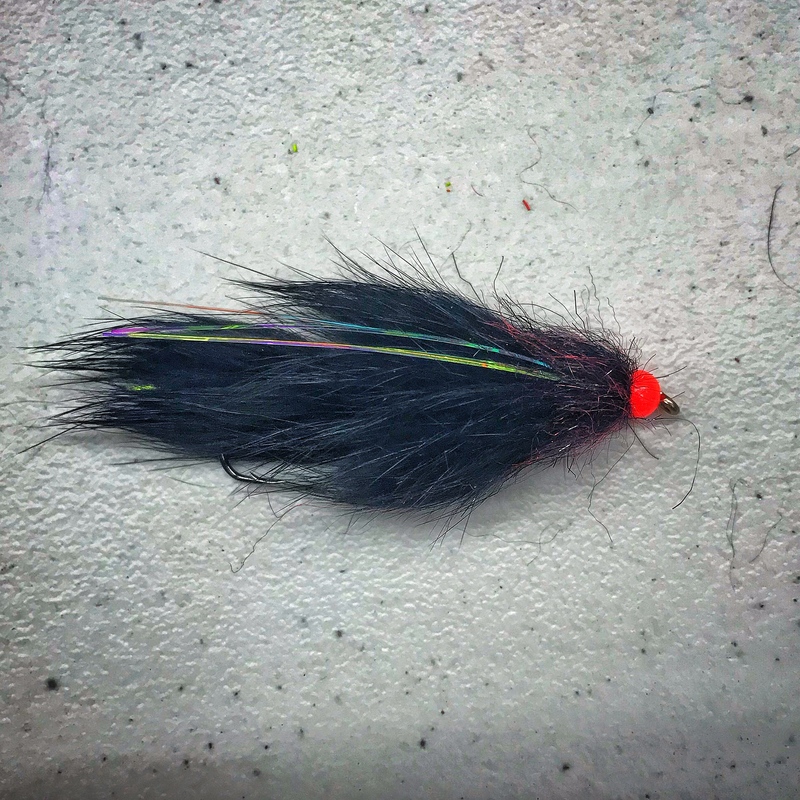 The obsession with swinging flies for Steelhead became engrained in me at a young age. The years and the travels have only fueled the fire. The Chloris Leechman was a pattern that I began tying about five years ago. Essentially just a tweaked bunny leech to add some elements I desired. Nothin’ fancy. It had to be rabbit and it had to be articulated to have a natural fluid motion. I preferred a bead head over dumbbell eyes. 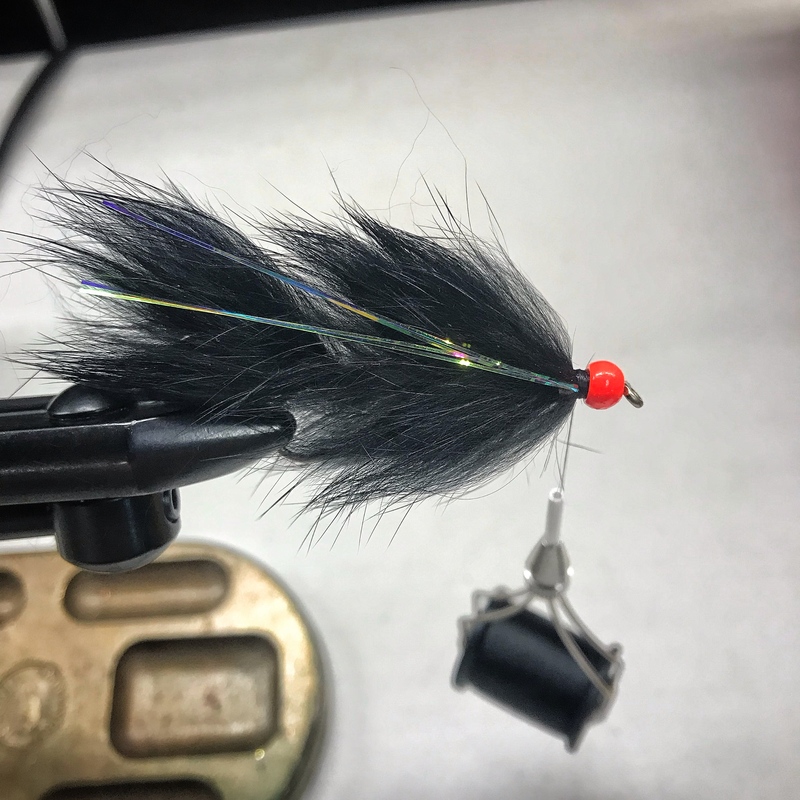 I could achieve an egg sucking look with a hot bead, or go a little toned down sculpin style with a metallic bead. I also wanted to add a little accent color with a picked out dubbing collar. Tie in connector and either Waddington Shank or hook you can sacrifice at the bend. Be sure to slide Bead on prior. Finished product. Be sure to tie a variety of colors. Barred Rabbit in olive and/or orange are very attractive under water. Cream/Yellow/ White in multiple sizes are a good idea. Purple for Bass and Pike is a must have fly. Here is what you need.